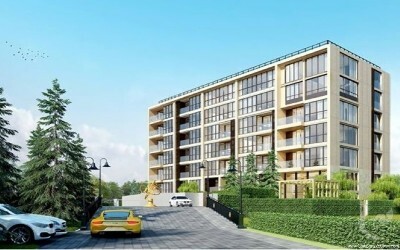 The luxurious condo is a new project designed by an award winning architect team and located near MAYA Shopping Center. This 2-bedroom type comes with the size of 93.16 sqm, featuring premium quality design and materials. 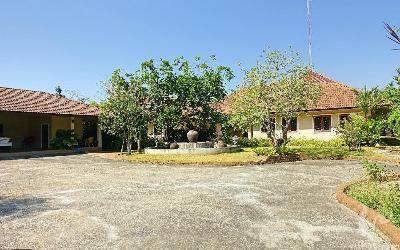 The room includes 2 bedrooms, 2 bathrooms, and fully equipped with high quality furniture. 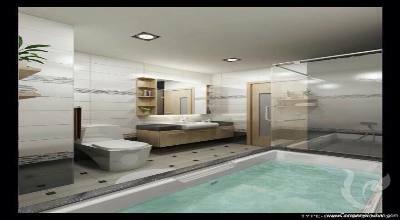 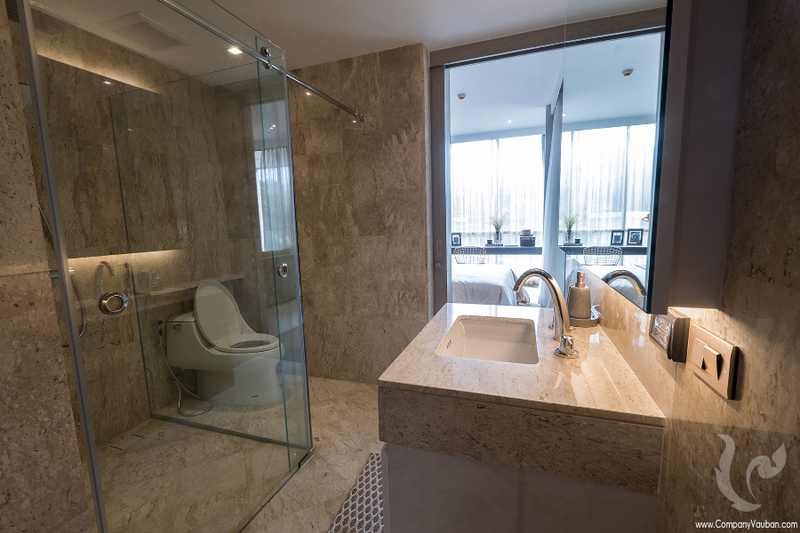 Inside the project, you can have an exclusive living experience with its unique location and upscale amenities. 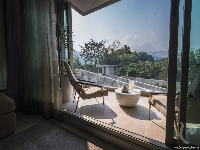 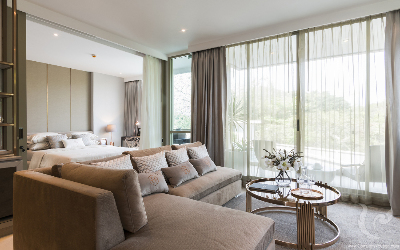 Having a floor to ceiling windows in room, you can enjoy the Doi Suthep Mountain views in your room. 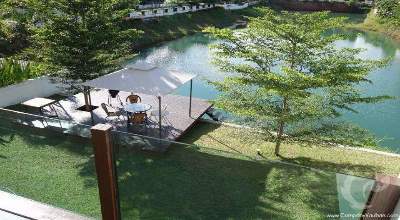 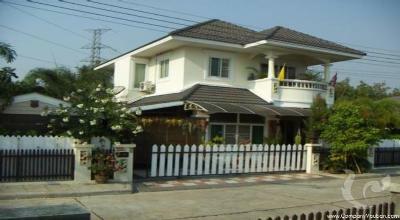 It also has an easy access to other places such as Nimmanheamin Road, Chiangmai Ram Hospital and Lanna Golf Course. 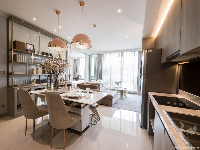 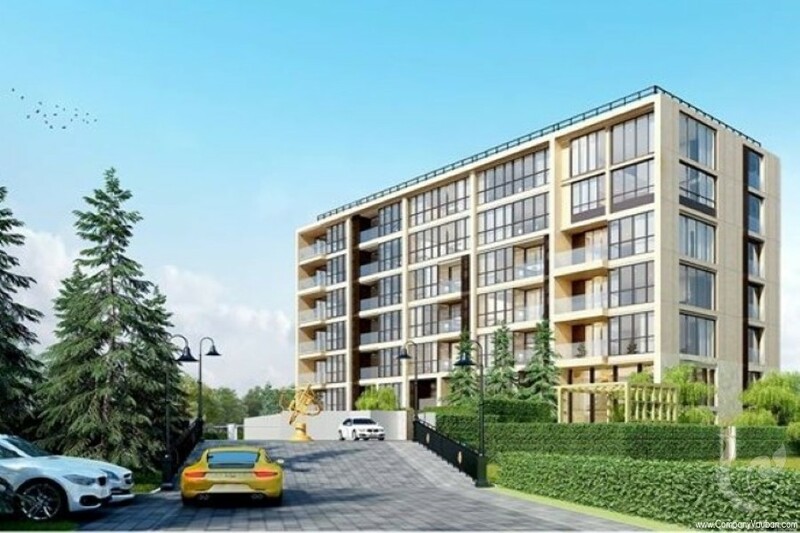 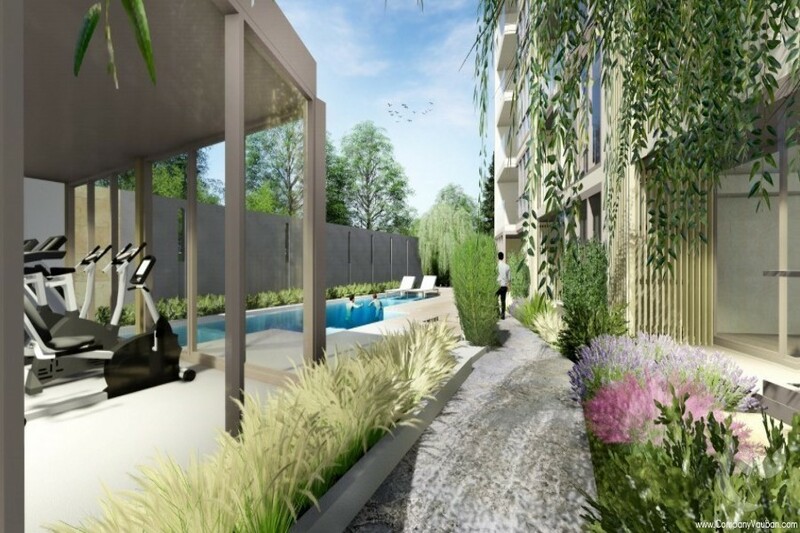 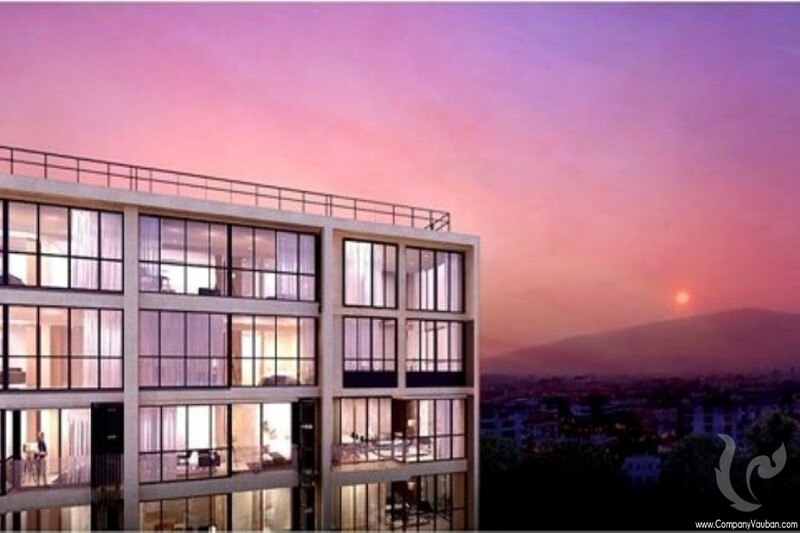 New Luxurious Condo Project in Muang Chiang Mai This luxurious project is a 7-story condominium with 47 exclusive units that beholds Chiang Mai's gorgeous Doi Suthep mountain views. 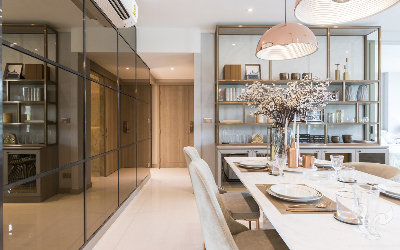 Located just minutes away from Nimmanhaemin and city center area, this project allows you to be in the heart of city's best offerings. 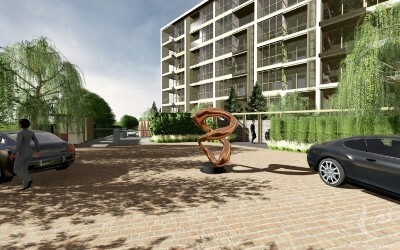 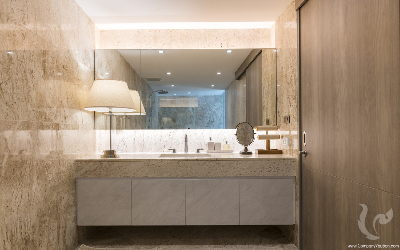 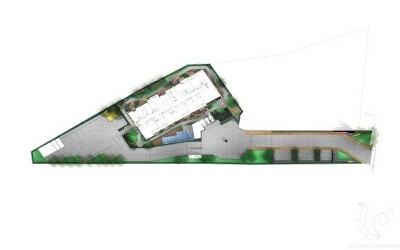 Moreover, this condo project also features design made by an award winning architect team, A49. Both interior and exterior designs are made with emphasis on every individual elements. 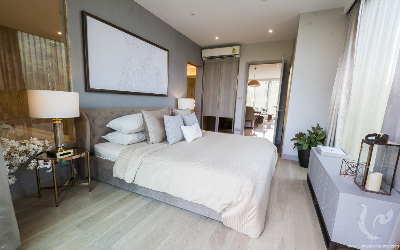 The units available feature 1 bedroom suite fully equipped with high quality components such as kitchen, bathrooms, etc. Amenities such as swimming pool, security, and gym are also offered to resident. 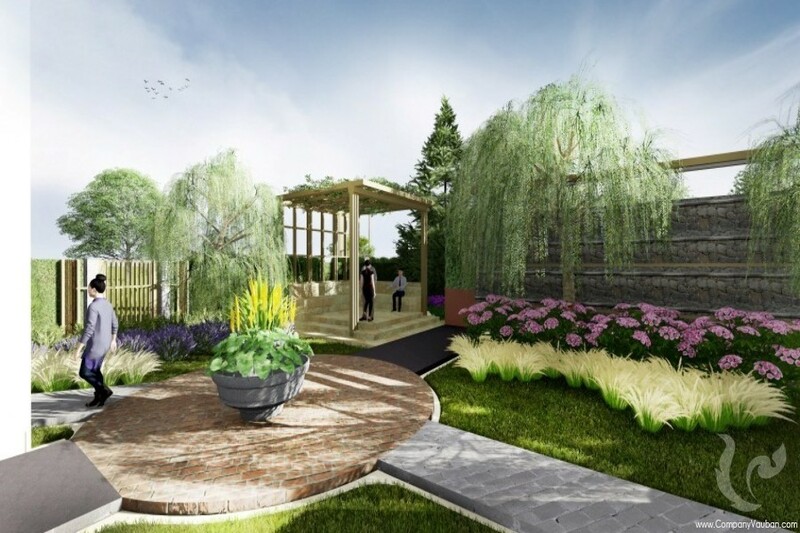 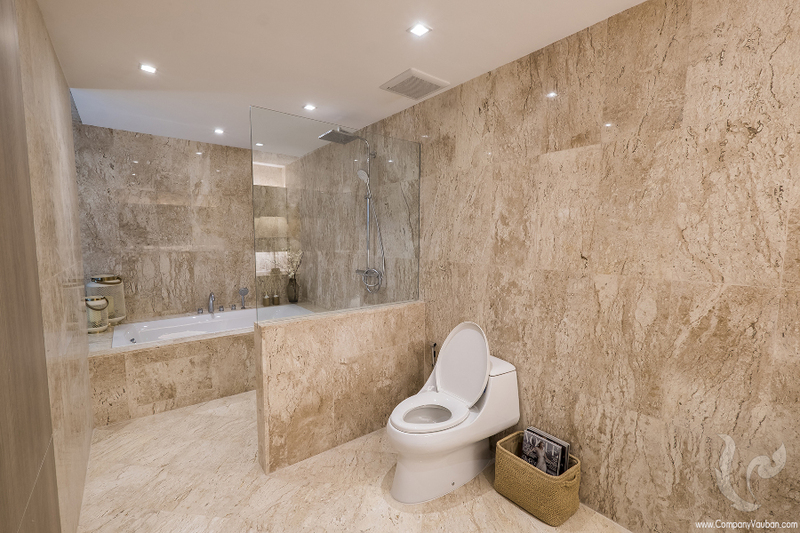 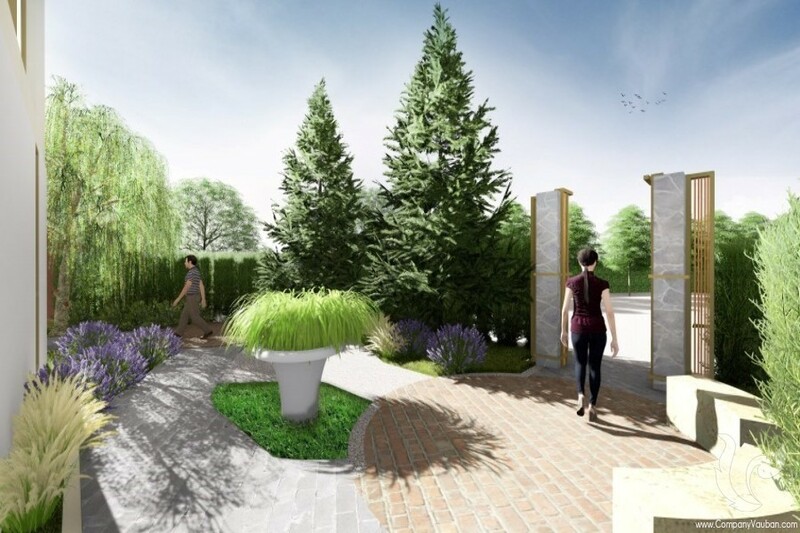 The project is masterfully designed to deliver the utmost in elegance as well as comfort. 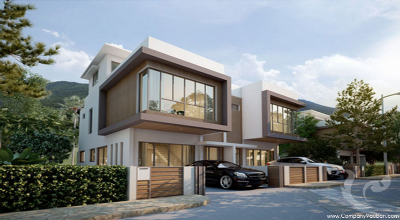 This residence is everything contemporary luxury living should be.